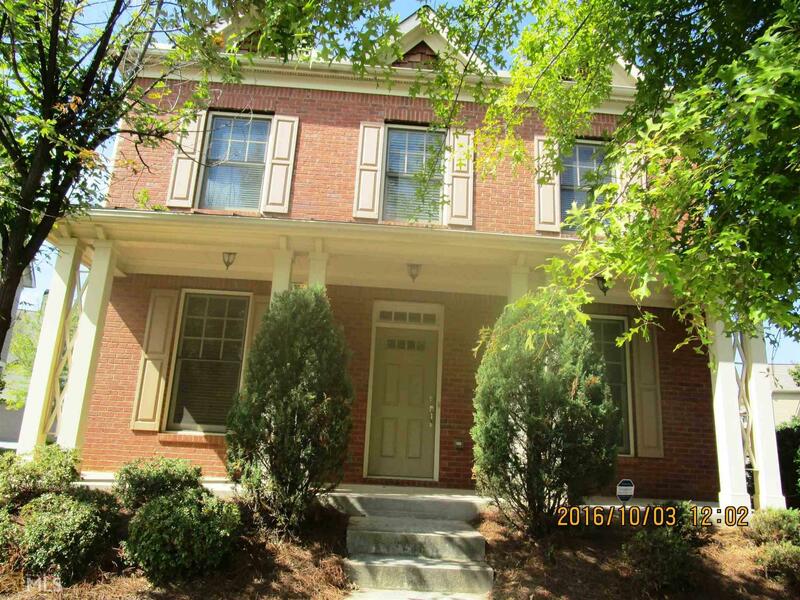 4 Bedroom 3.5 baths Home at Excellent Schools of Hull & Peachtree Ridge High* Home is well kept, Freshly Painted In & Out, Ready to move before Holidays! **Rear Drive In Garage with LONG driveway which able to park additional CARS! LARGE Corner Lot completely fenced! Rare Private lot in this community! GRANITE Kitchen and Upgraded Master Bath* LARGE laundry room upstair** Extensive Hardwood Floors* *Covered Patio off of rear hall way to Private Fenced yard, Plus Full Covered Front Porch**Close Proximity to different authentic Groceries, Restaurants, and Diverse Worship Centers**City of Suwanee, once voted for "Best Place to Live"! !